(Bloomberg) -- Apple Inc. debuted a new mid-tier iPad with a larger screen and introduced the first iPad mini update since 2015. 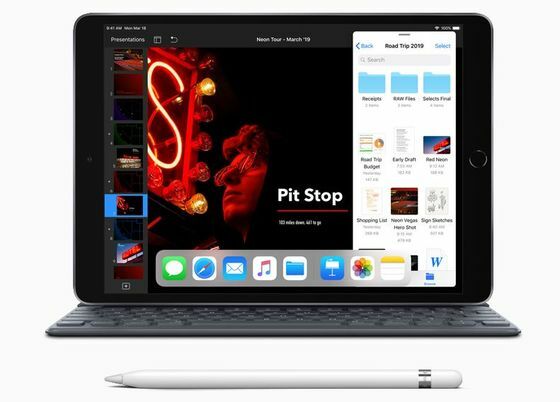 The announcements Monday come a week before the company rolls out a media and entertainment bundle designed to compete with Netflix Inc.
For years, Apple has dominated the tablet category. According to IDC, the iPad held a leading 27 percent of the market in the third quarter. However, that represented about a 7 percent year over year decline in sales for the quarter. Apple stopped reporting iPad, iPhone, and Mac unit sales during its previous holiday quarter. Annual iPad revenues have also fallen slightly consecutively each year since 2013 as Apple and the industry increase smartphone screen sizes. 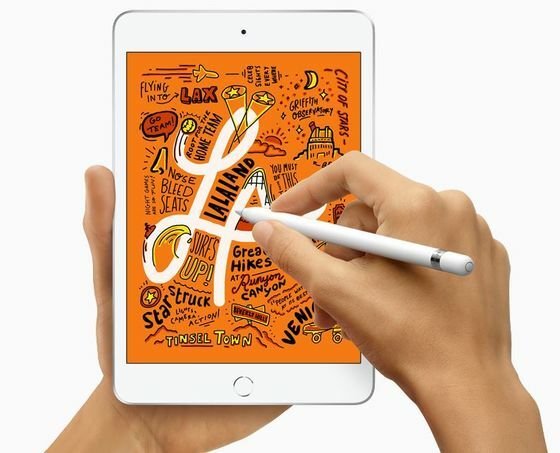 The new iPads will kick off a planned year of several major new hardware launches for the Cupertino, California-based technology giant. Apple is also planning a new iPad mini, new AirPods and Apple Watches, multiple new Macs, including a revamp to the Mac Pro, and three new iPhones for this year, Bloomberg News has reported.